Albania is still Europe’s most undiscovered gem. While many countries are still skeptic about Albania’s tourism potentials, the Italian Tour Operators are moving forward and are identifying some of the potential hotel partners that can host the Italian touristic groups in Tirana and the other cities such as Saranda, Valona, Scutari and so on. 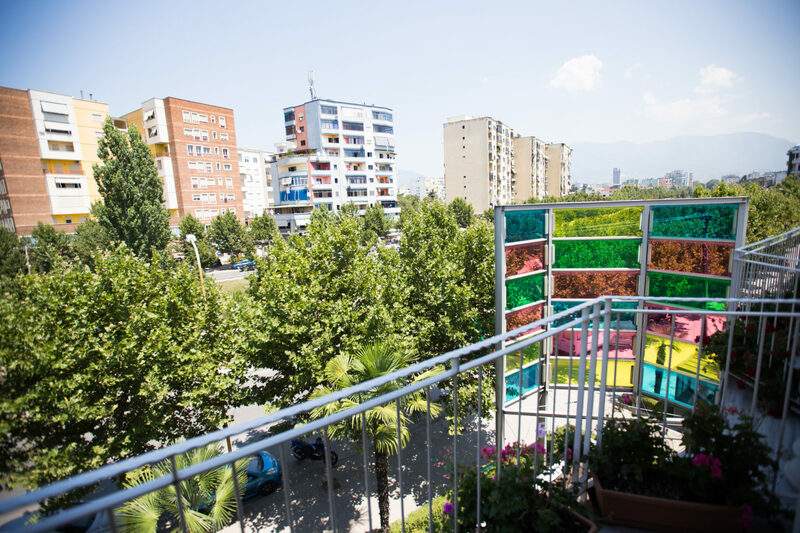 Our hotel was chosen as a point of reference for the future groups visiting Tirana, while the following article gives pretty much a very broad impression of what should you expect when visiting Diplomat Fashion Hotel.